LG announced the Stylus 2 Plus this week, yet another device that will soon hit the Asia, South America, Europe and North America markets in the “coming weeks.” Given this is the Stylus 2 Plus, you have likely already guessed that this device features a suite of software to take advantage of the accompanied stylus pen, with LG baking in Quick Memo, Off Memo, as well as Pen Keeper. The device is available today starting in Taiwan, but should soon make its way to additional markets, including the US. 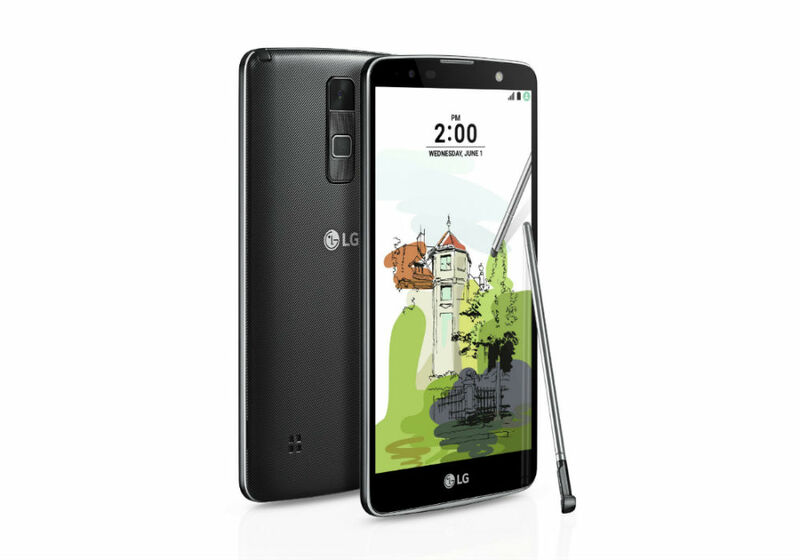 However, even with it now available in one market, no price has been listed for the US by LG. Do we have any Galaxy Note owners here who still rock the stylus? Question of the Day: Why Don't You Buy Nexus Phones?